This is another fun page....highlighting some of the more notable customer transactions from those people or events you might recognize. Just fun stuff for your information - in no certain order. Firey Bros. Music recently had a brief share of the lime light in a nationally broadcast commercial shown for the ACM Country Music awards on CBS in Las Vegas on Sunday, April 3rd, 2016. (Last year's show was seen by approximately 16 million, so we were honored and flattered to play a part, however small it was.) 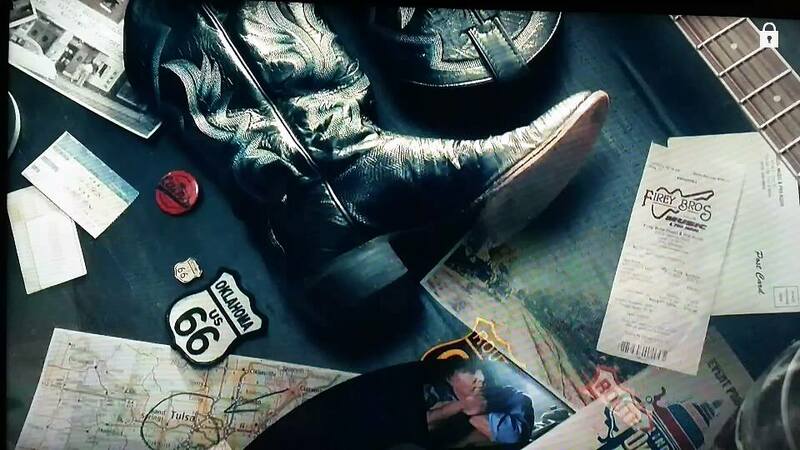 The RAM Truck people picked items from our store (a sales receipt and FBM postcard) to represent the "Tulsa-Garth Brooks" connection (country stars and their home towns) in a random collage of items shown during the commercial about Garth and other country stars. Garth has been in our store a few times over the years and the sales receipt happens to be an actual Garth Brooks receipt we gave them to use. Thanks RAM, the main ACM sponsor, for asking Firey Bros. Music to represent Tulsa and Garth in your hometown commercial. "Hey, Hey-They're the Monkees!!" 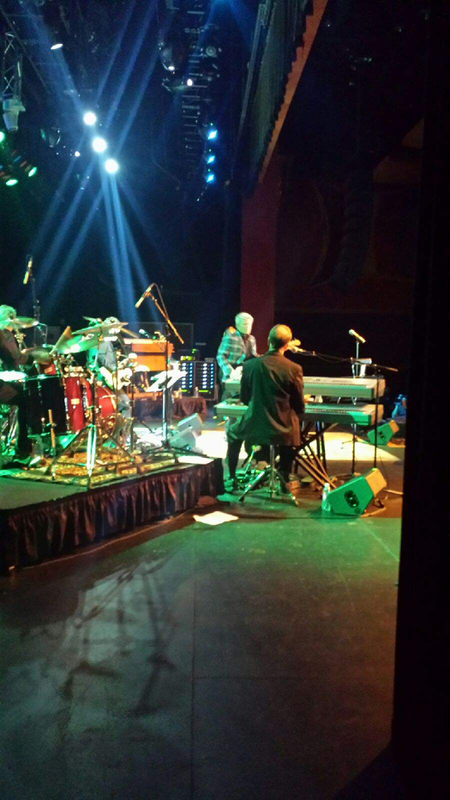 - Around the first part of August of 2013, Christian DuVal Nesmith, son of one of the Monkees, Michael Nesmith came in the store and bought a few items for their concert that night at the Brady. 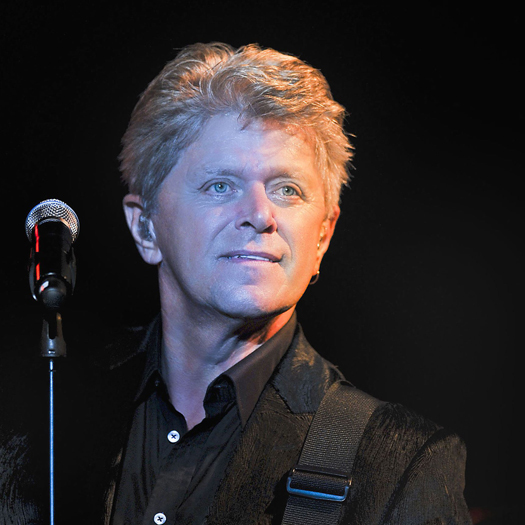 (Christian also at one time was the lead guitarist for the group, Air Supply.) Christian gave Firey Bros. Music a couple tickets and backstage pages to Lanie Luttrell who was working that Saturday. Lanie went to the concert with her mom and really enjoyed the music of the group that were all the rage almost 30 years before she was born. 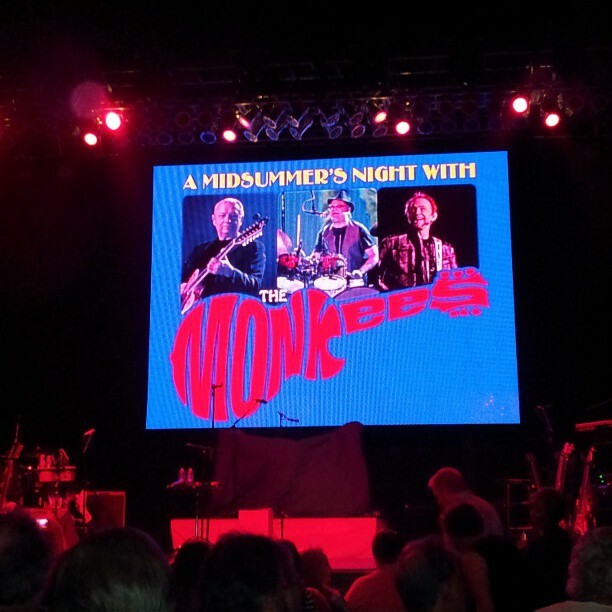 Lanie said, "The Monkees connected with the younger generation in the crowd (such as me) as much as they did with the older fans." Side Note: While researching the Monkeys, we discovered that Michael Nesmith's mother invented a typewriter correction fluid, later known as Liquid Paper in 1955. She built the Liquid Paper Corporation into a multi-million international company over the next 25 years and sold the company to Gillette in 1979 for 48 million dollars. She died a few months later at age 56. Abigail Breslin visited Firey Bros. Music in September of 2012 with her mother. Abigail and her mom resided in New York but were staying in the area while Abigail acted out her role in a movie filmed near Pawhuska, August Osage County starring Meryl Streep and Julia Roberts and produced by George Clooney. 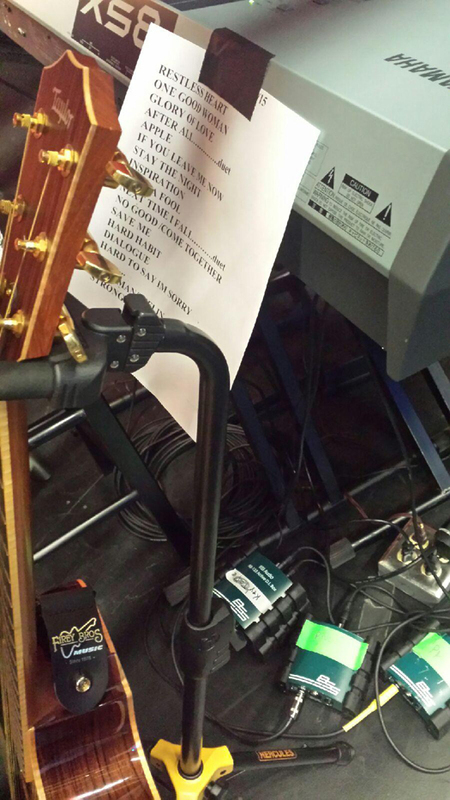 Abigail picked out a Martin 000 guitar that she could play on between takes while making the movie. Ray Firey said they were both very personable to deal with. Note: August Osage County will be in theatres sometime this fall. 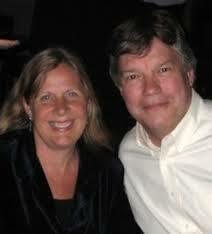 Walker Hanson, the dad of Hanson (shown with wife Diana Hanson on left) came in the store in July of 2013 for a guitar repair and gave Ray a recent documentary set of DVD's on Hanson. Firey Bros. Music and Hanson go way back just when the group was starting out (singing at Mayfest) and before the group became a worldwide sensation. Louis Drapp (who owns Drapp Studio but also worked at Firey Bros. years ago) recorded their studio demos and also gave the boys lessons on various instruments. 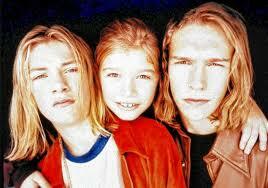 The Hanson brothers then came in our store to have their fame-destined cassette demos duplicated. It wasn't long at all before those same songs on the demo were "MMMBop"ing all over the airwaves. 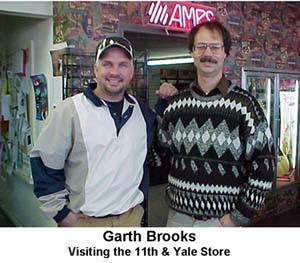 Garth Brooks has visited the store several times throughout the years (once with wife Trisha Yearwood) to rent equipment and purchase miscellaneous accessories. Recently Garth's daughter, August, had a baby. Close friends of hers came in the store and purchased a mandolin as a gift to her to celebrate the new addition. Firey Bros. Music also donated an acoustic guitar signed by Garth Brooks and auctioned off in a charity medical fundraiser for a local Iraq vet and his family two or three years ago. 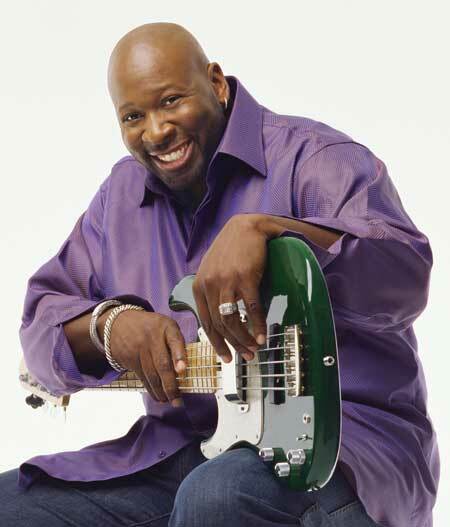 Wayman Tisdale of Sooner, NBA and jazz fame visited the store through the years several times. You couldn't miss a guy as tall and big as he was (and with his gleaming smile) coming through your door. As great an athlete as he was, he was just as good a musician and has been greatly missed since his passing in 2009. 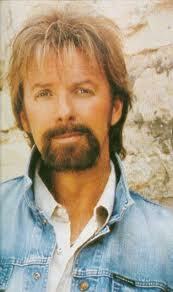 We were introduced to Ronnie Dunn sometime in the 80's just after he had won the Marlboro Talent Search and before he moved to Nashville and hit the bigtime. 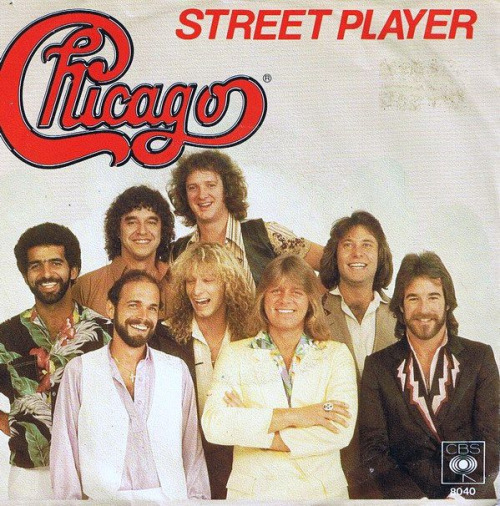 He came in the store a couple of times with Mike MacKay (who had owned The Musician's Shop, which was sold to Firey Bros. Music at 11th and Yale.). Of course, the rest is history. 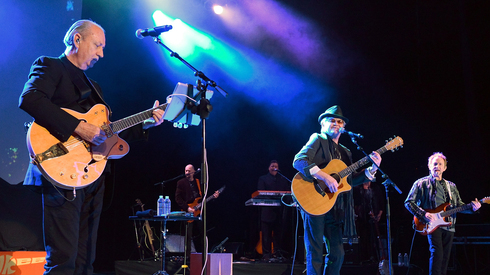 Ronnie joined Kix Brooks and the Brooks & Dunn duo went on to "Boot Scootin" fame picking up CMA award after award for several years. 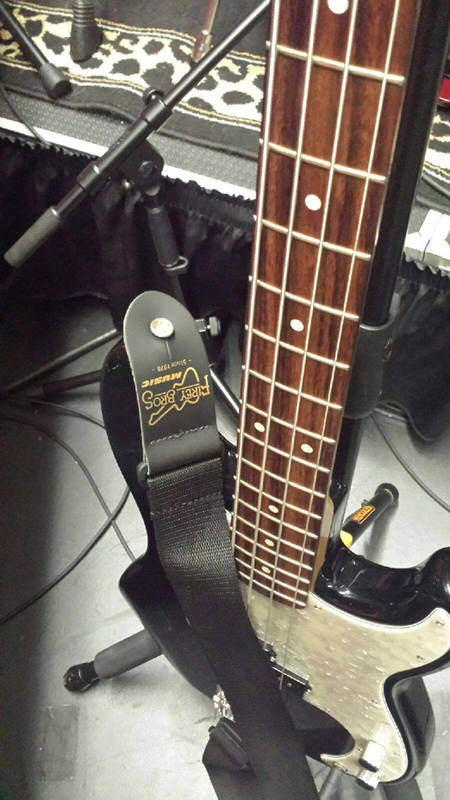 Ronnie has recently signed an acoustic guitar on display at the store. In 1993, Firey Bros. Music rented quite a bit of sound and music equipment to a movie production company. The instruments and sound equipment were used as props in a TV movie made about David Koresh and the Branch Davidian siege that took place in Waco Texas that same year. 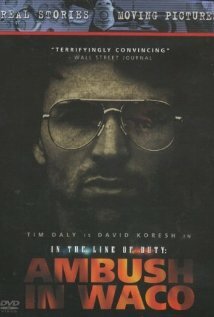 The movie was entitled "Ambush in Waco: In the Line of Duty". We were able to see much of our equipment in the background while viewing the movie.